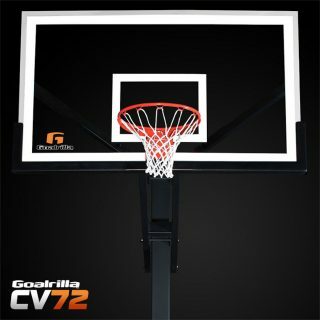 Whether your family is just getting started with recreational basketball or you have a D1 athlete in your house – the GS72c can handle it all. 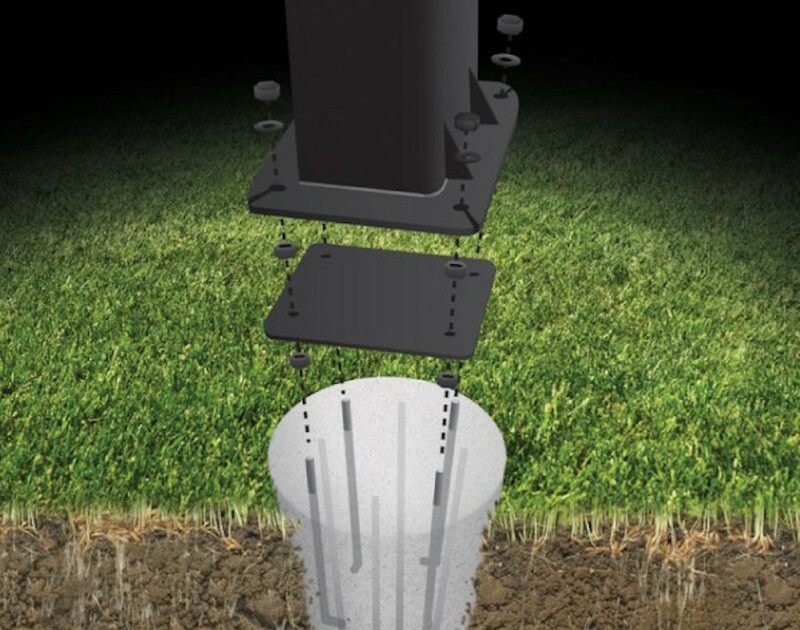 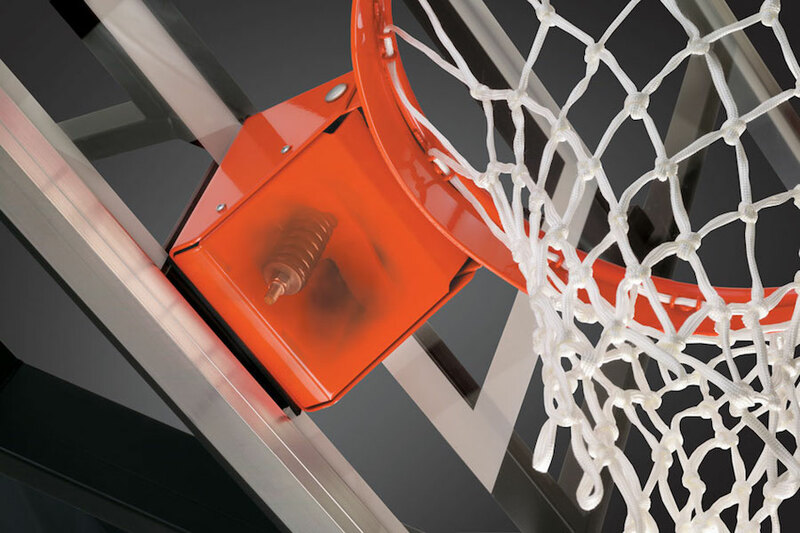 This pro-style hoop has an unobstructed view and consistent rebound, just like hoops found in sports arenas. 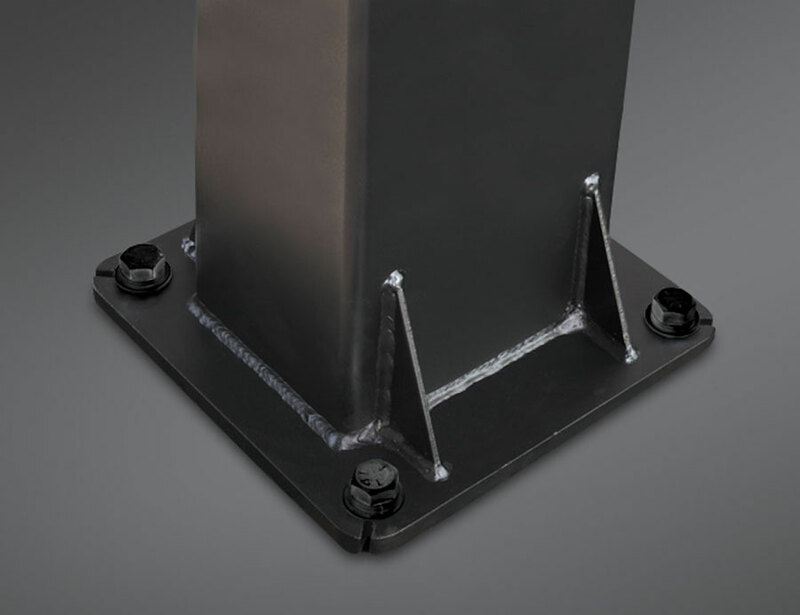 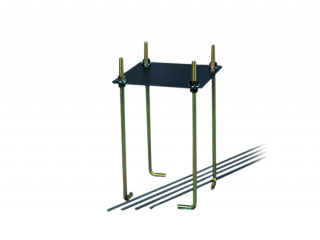 Featuring a 72″ x 40″ tempered glass backboard, supported by welded wide-span extension arms and a one-piece 6″ x 6″ steel pole. 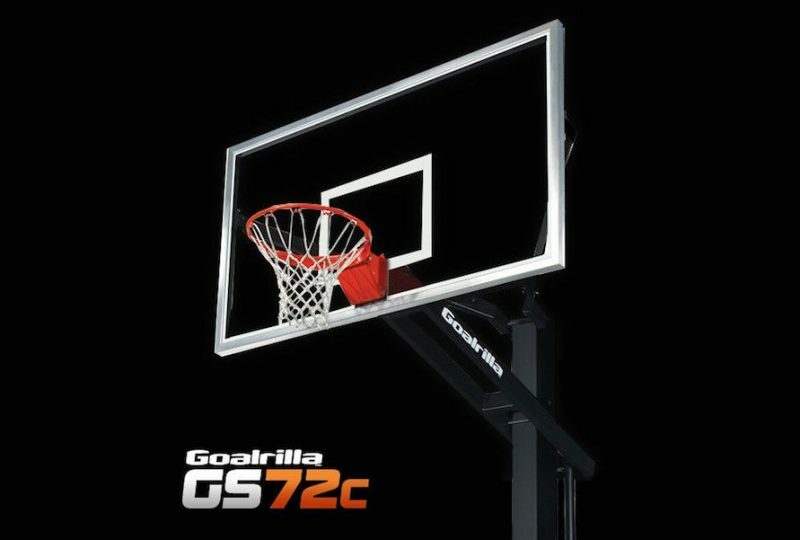 Just like all Goalrilla goals, the GS72c easily raises and lowers from 7.5’ to 10’ for basketball for the whole family. 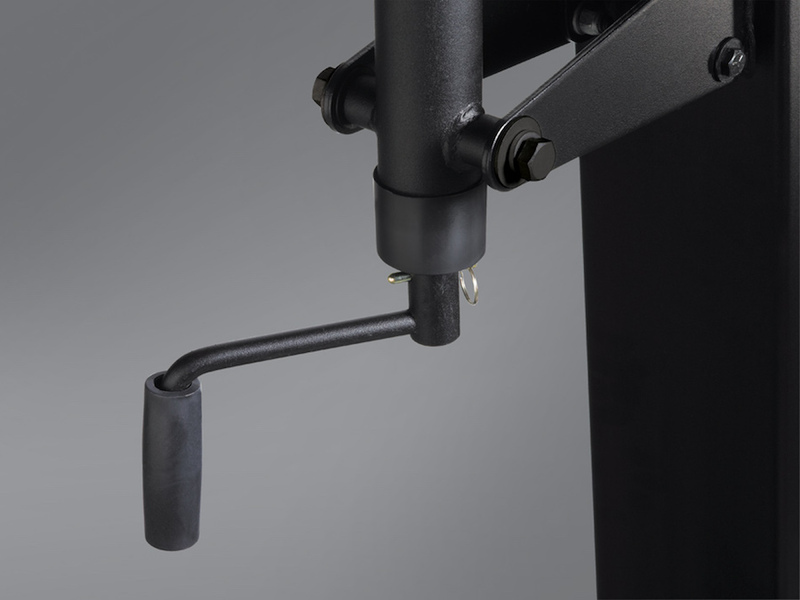 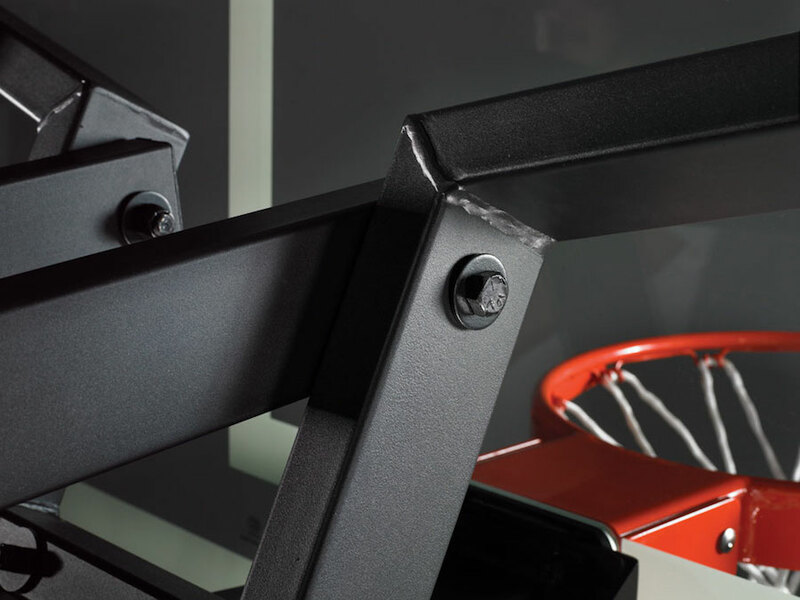 A powder-coated finish protects the GS72c from the elements.